[Our goal is to] create a layered piece that not only speaks volumes about the individual, but which also reveals a little of the mystery behind the music. 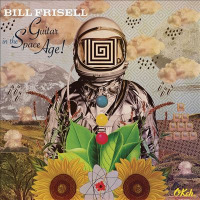 A new film is being made on guitarist Bill Frisell. 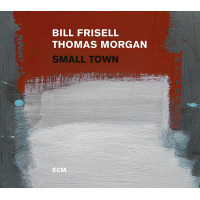 As one of the most influential and creative musicians of our time, a film about Frisell seems somewhat overdue. Filmed with unique access over three years, this documentary will be an intimate, behind-the scenes portrait. The film has been shot, directed and produced to date by independent filmmaker and musician Emma Franz, whose last film project was the award-winning feature music film, Intangible Asset Number 82. 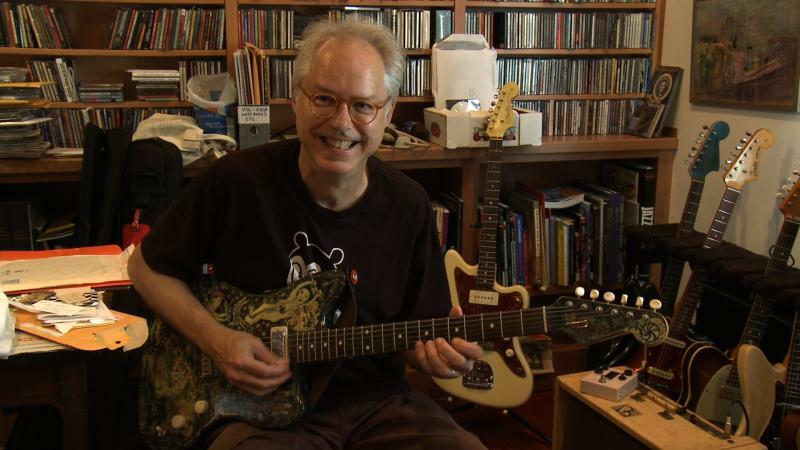 Franz filmed in the USA, London and Italy, collecting a wide scope of footage through which to explore Frisell's ideas, music, history, and the events and people who have been pivotal in his life as he helped to shape and reveal the potential of the guitar. 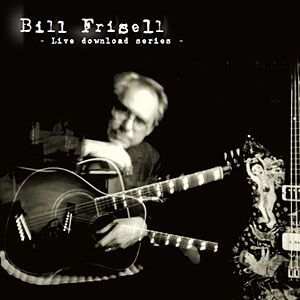 Grammy Award winner and Downbeat Guitarist of the Year for ten consecutive years, Frisell is recipient of countless accolades from around the world. 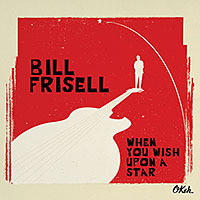 As he humbly expands upon a career that has spanned over 250 albums—in his own name—Frisell continues to garner recognition for his extraordinary contribution to projects with a huge variety of artists and stars, including Bono, Paul Simon, Sting, Gary Larson, Gus Van Sant, Brian Eno, Elvis Costello, Sam Shepard, Rickie Lee Jones, The Los Angeles Philharmonic, The Frankfurt Ballet, Marianne Faithful, Paul Motian, Hal Willner, Loudon Wainwright III, David Sanborn and Wim Wenders, to name but a few. Franz hopes to create a layered piece that not only speaks volumes about the individual, but which also reveals a little of the mystery behind the music... 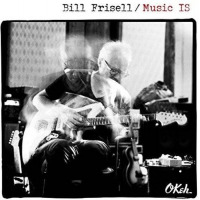 The film will be centred around intimately observed and engaged footage of Frisell in an endless flow of creativity, as he collaborates with jazz giants, country stars, cartoonists, pop singers, avant-garde producers and a symphony orchestra. Influences and moments that shaped him unfold not as hearsay, but in real-time, as he reminisces and reinvents with people from his past who continue to leap with him towards the future." Music footage includes the very last performance of Paul Motian’s Trio with Bill and Joe Lovano, Richter 858, the early days of the Beautiful Dreamers, a session at Fantasy Studios with Kenny Wollesen and Tony Scherr, a project with Mike Gibbs, Joey Baron and the BBC Symphony Orchestra, Jason Moran and the Majestic Strings with Buddy Miller and Marc Ribot. Interviewees include Paul Motian, Jim Hall, Ron Carter, Joe Lovano, Jack DeJohnette, Joey Baron, McCoy Tyner, Paul Simon, Jason Moran, Bonny Raitt, Mike Gibbs, Tony Scherr, Nels Cline, Hal Wilner, Greg Cohen, Hank Roberts, Lucinda Williams, John Abercrombie, Greg Leisz, Carole D’Inverno, Claudia Engelheart, Jim Woodring and others. After four years of mostly self financing the film, Franz is calling for the participation of our global music community and fans to bring the film to completion. She has launched an Indiegogo campaign that offers specialised rewards, including access to the pre-release of the film and offers from Frisell himself. The campaign features a video that gives an impression of the scope of projects and other material covered, and contains a statement from the director that outlines her intentions and sensibility for her subject. You can stay updated beyond the campaign by signing up to the film’s mailing list.